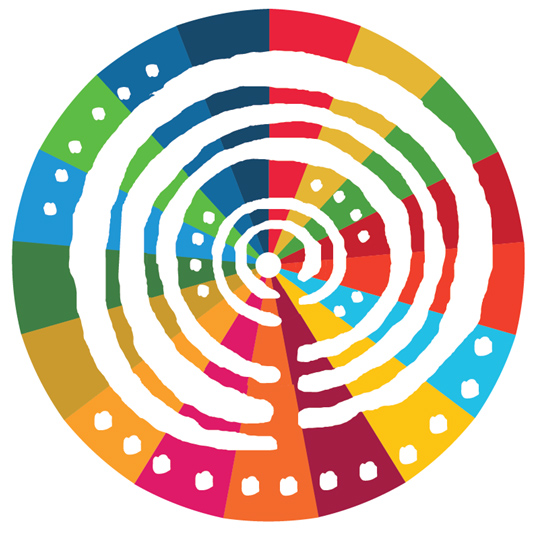 The Forum of the Countries of Latin America and the Caribbean on Sustainable Development will be State-led and open to the participation of Latin American and Caribbean countries. It will be convened under the auspices of ECLAC and will be guided by the principles established for all follow-up and review processes by the 2030 Agenda for Sustainable Development, adopted in September 2015 by the United Nations General Assembly. It will involve States, the private sector and civil society, as well as subsidiary bodies of ECLAC, development banks, other United Nations agencies and regional integration blocs. The Forum should provide useful opportunities peer learning, including through of voluntary reviews, the sharing of best practices and discussion of shared targets. The first meeting of the Forum was chaired by Mexico and held in Mexico City from 26 to 28 April 2017. The second meeting of the Forum was chaired by Mexico and held in Santiago, Chile, from 18 to 20 April 2018.